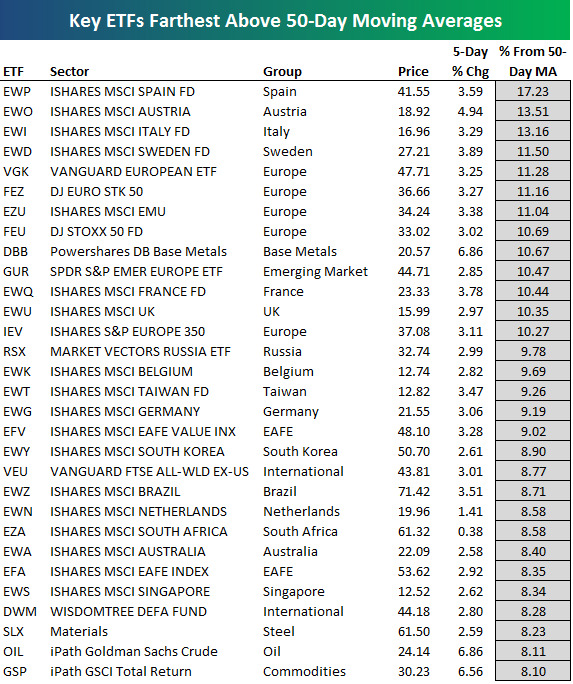 Fund My Mutual Fund: Which is The Hottest Equity Market on Earth the Last Month? 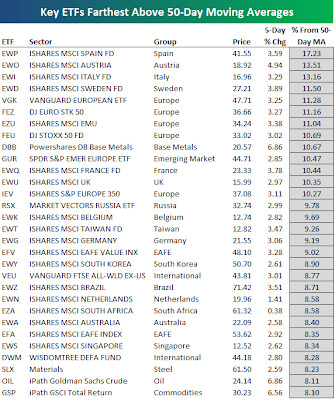 Which is The Hottest Equity Market on Earth the Last Month? Despite the 20% unemployment rate. Mostly because it was among the hardest hit due to the European crisis. Nothing a trillion dollar backstop, a central bank buying government bonds, and a wonderful public relations job banking stress test cannot fix.